The camera model has got an impressive design and has all the features which should be in all entry-level cameras. Nikon is a tough competition for many high-end camera makers and their products are just worth it. So, let’s move on discussing the full review of the exclusive entry-level Nikon D5300 DSLR. 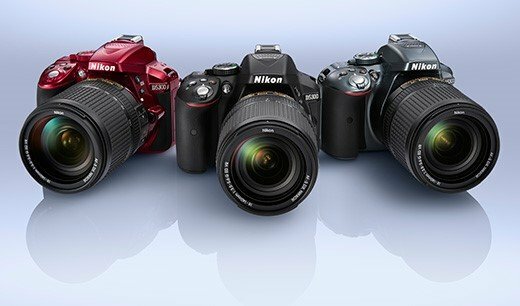 Nikon D5300: Entry level cameras have a great selling rate in the market, globally. In our previous articles, we have reviewed many entry-level cameras which have lots of amazing features and specifications. Here, we are with another entry level camera from Nikon, a well-known camera manufacturer. We are talking about the exclusive Nikon D5300 which is an existing model and strong uppermost entry-level DSLR which presents an amazing HD picture quality and solid design at an affordable price tag. It is suitable for all new camera buyers. the camera is available in the market and online shopping stores as well. 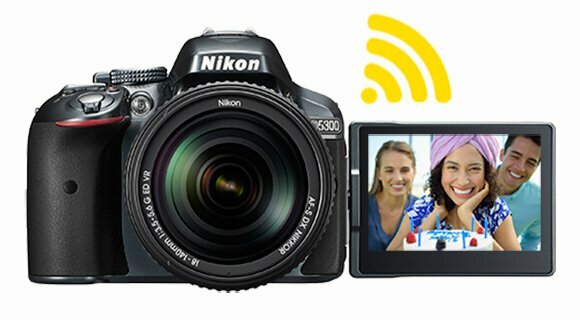 The D5300 is an improved version of the previous Nikon models. It seems to additional increase the feature-pack with the latest enhancement of Wi-fi connectivity, and a brand-new advanced sensor and various extra features. The camera model has got an impressive design and has all the features which should be in all entry-level cameras. Nikon is a tough competition for many high-end camera makers and their products are just worth it. So, let’s move on discussing the full review of the exclusive entry-level Nikon D5300 DSLR. Let’s begin with the amazing features of the camera. It comes with 39-point AF system and the Multi-CAM 4800DX AF sensor module which lets you capture the most amazing and natural pictures. The Nikon model is equipped with nine cross-type AF points that offer 3D focus tracking for using the camera for clicking sports pictures. The camera additionally emphasizes the equivalent EXPEED 4 image processing system, however, it is not something new at a continuous shooting rate of 5fps. It features 2016-pixel metering kit combined with Nikon’s Scene Recognition System to assure balanced presentations in any kind of situations. D5300 comes with a built-in Wi-Fi connectivity feature so that you can efficiently transfer files and images from the camera to another WiFi compatible smartphone or tablet. The wifi connectivity also allows you to manage the camera via apps which are available for free. The company has developed the sensor of the camera to capture high-quality images at the 24.2MP resolution and maintaining the APS-C dimensions. It has removed the anti-alias filter from the sensor for sharp and clear images. The enhanced sensor also highlights a wider ISO limit of 100-12800. Canon is famous for its cameras with LCD screen, however, Nikon has also included the LCD camera in D5300 with the much-improved display. The screen is also visible in daylight and you can manage the settings easily in outdoor shooting. The screen is large which measures 3.2-inches along with 1037k-dots high resolution. 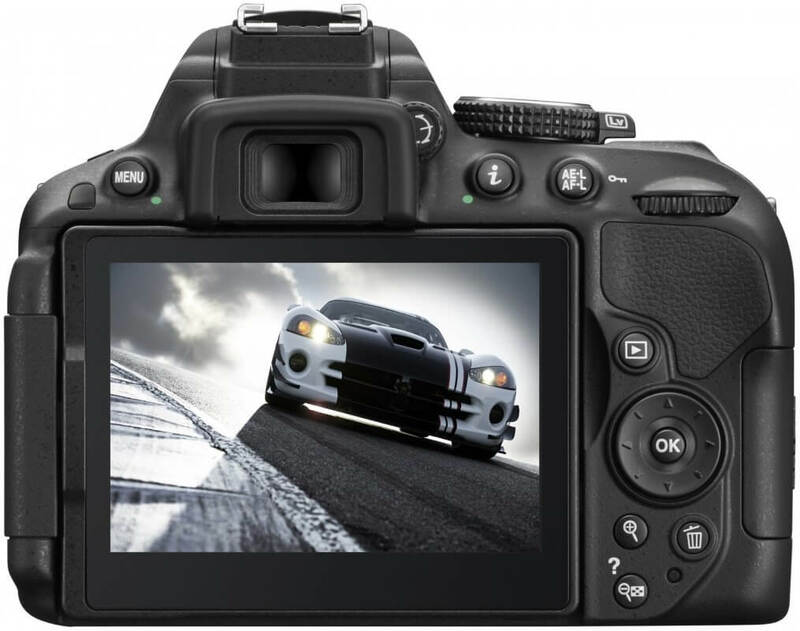 However, you cannot experience the touch screen feature in the Nikon camera screen which makes shooting more impressive. 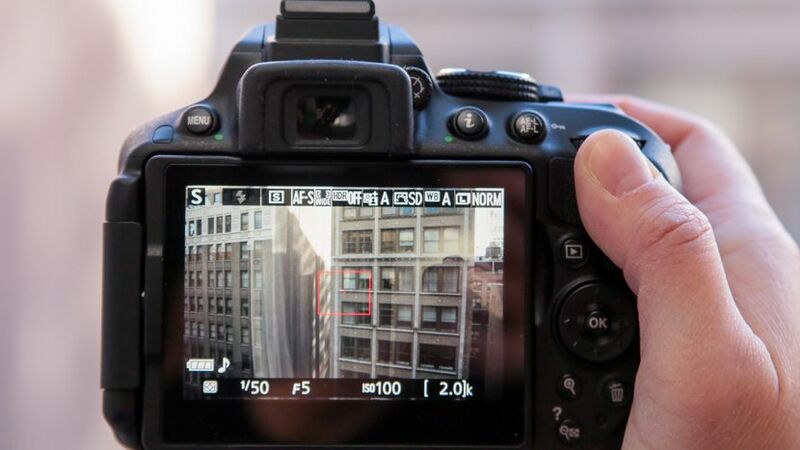 The D5300 camera offers great performance when compared to the receivers. You have got much more features and specs than before in an entry-level camera. The focus presents exceptional AF points which looks good in the frame. It doesn’t lag in between your sessions. It comes with striking focus speed, however, the images are little dull in low lighting condition. One of the most powerful features is the 3D-tracking mode which offers great picture sharpness after continuous shots. The performance of the Wi-Fi connectivity is just great. Now you don’t have to spend money on buying need to buy a mobile adapter which requires approx. £50. The Wi-Fi connectivity, when combined with the free app, provides a great experience for new buyers. It helps you to view your images as well as transfer from the camera to other devices. It also allows you to store the images instantly on your smartphone or tablet. So, this was the full review of Nikon D5300 which is one of the best entry-level camera available in the market. The camera is lightweight and easily fits in your hand. It comes with different modes which will help you in every shooting situation. The features and specs are much more effective than the previous camera models of the company. 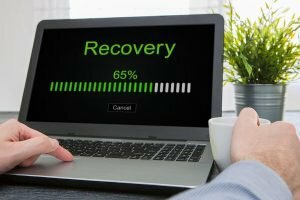 If you liked this article, must share your views with us. You can also share this article with your friends who are interested in buying a brand-new camera.